Manchester United are hoping to secure three points to stay in the hunt for a top four spot, while Fulham are hoping for a win today as they fight relegation. Thare six changes today for Manchester United from the win at Leicester City last Sunday. 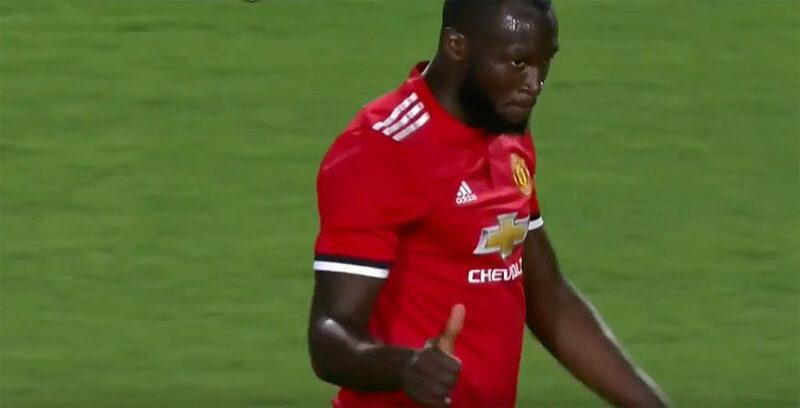 Left-back Diogo Dalot, center-backs Phil Jones and Chris Smalling, midfielder playmaker Juan Mata, as well as attackers Lukaku and Anthony Martial all come into the side. They replaced Ashly Young, Eric Bailly, Victor Lindelof, Jesse Lingard, Marcus Rashford and Alexis Sánchez. Five of the six players are on the bench, with Lindelof the only absentee. It is understood the Swede is being rested ahead of the Champions League tie against Paris Saint-Germain at Old Trafford on Tuesday. Meanwhile, Fulham have made two changes from the defeat at Palace last weekend. Tom Cairney and Cyrus Christie have been replaced with Luciano Vietto and André Schürrle in midfield. Fulham are sitting 19th in the English Premier League standings with 17 points. Manchester United are fifth on 48 points.